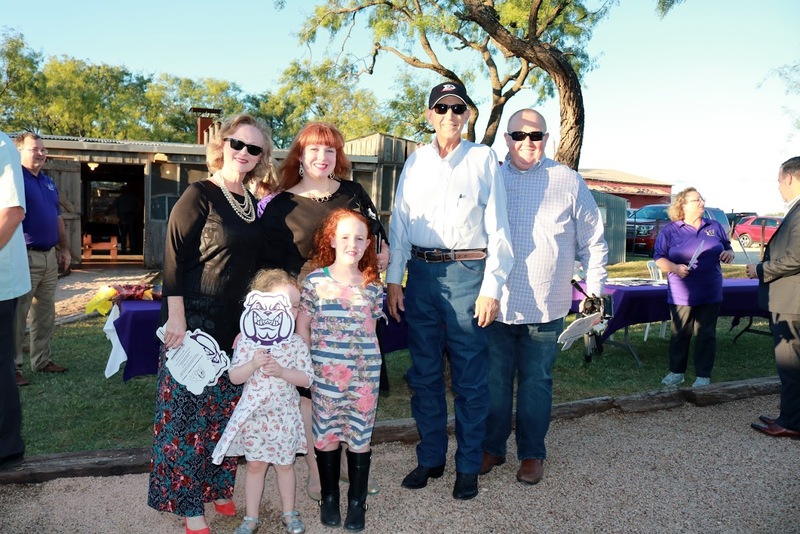 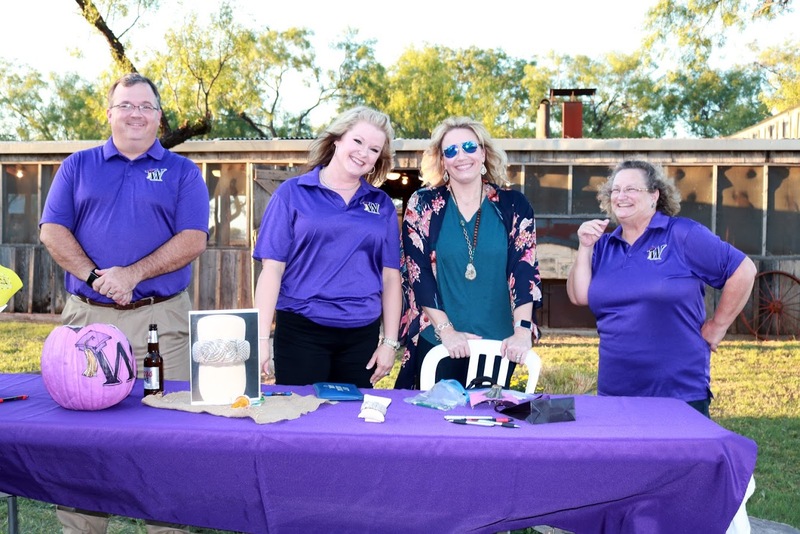 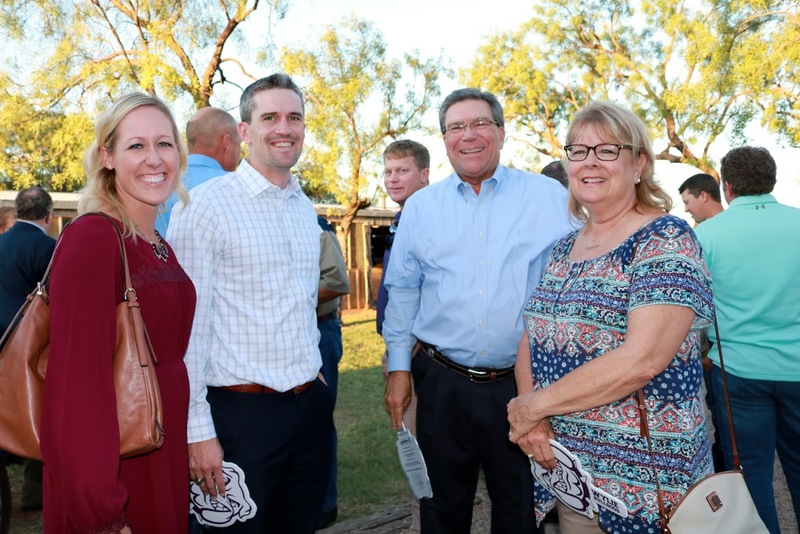 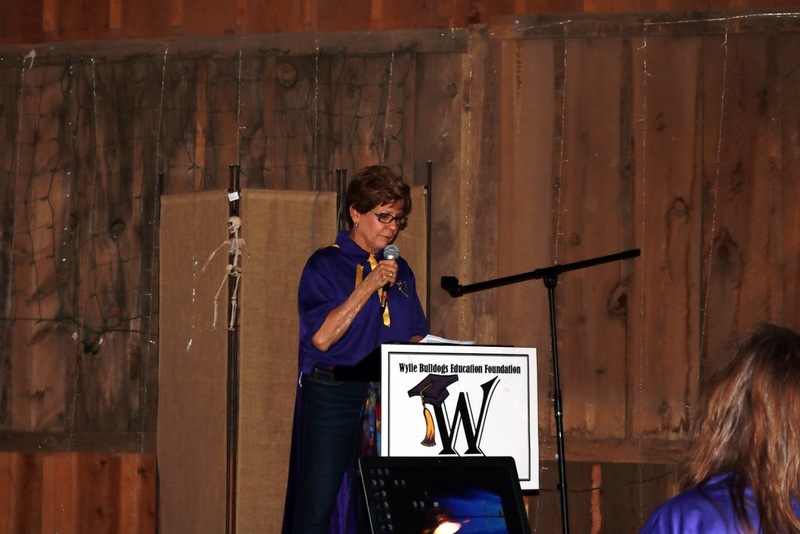 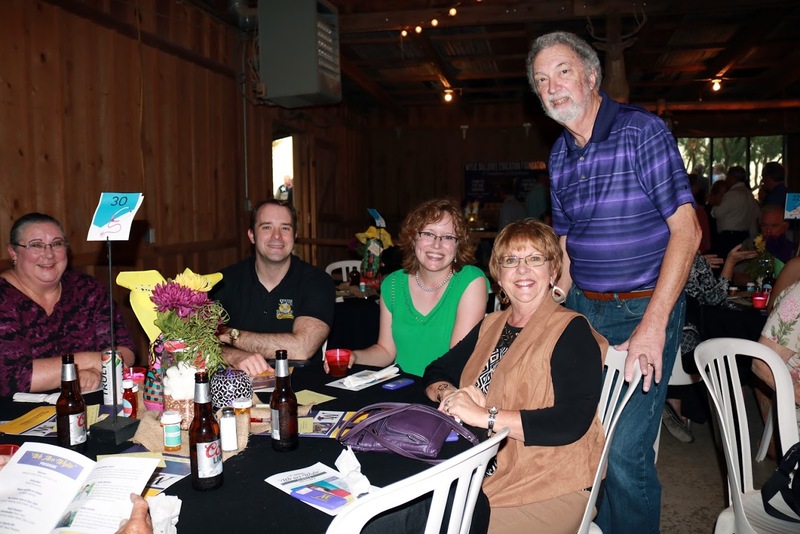 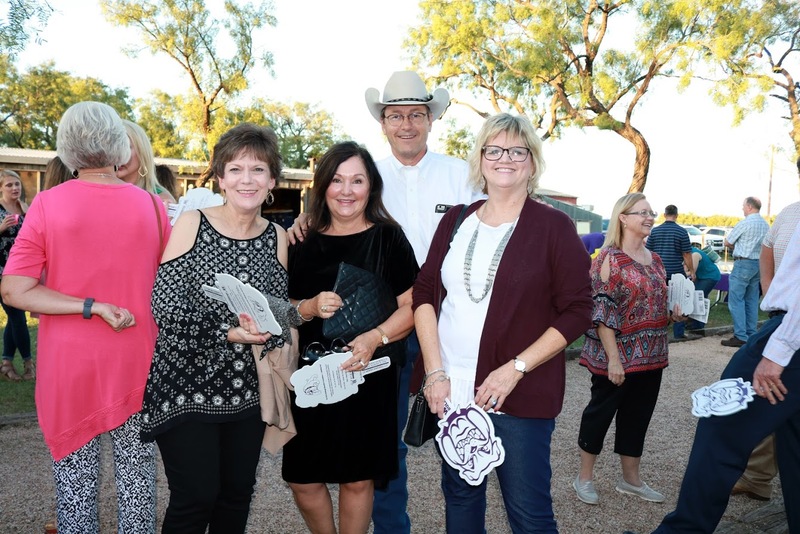 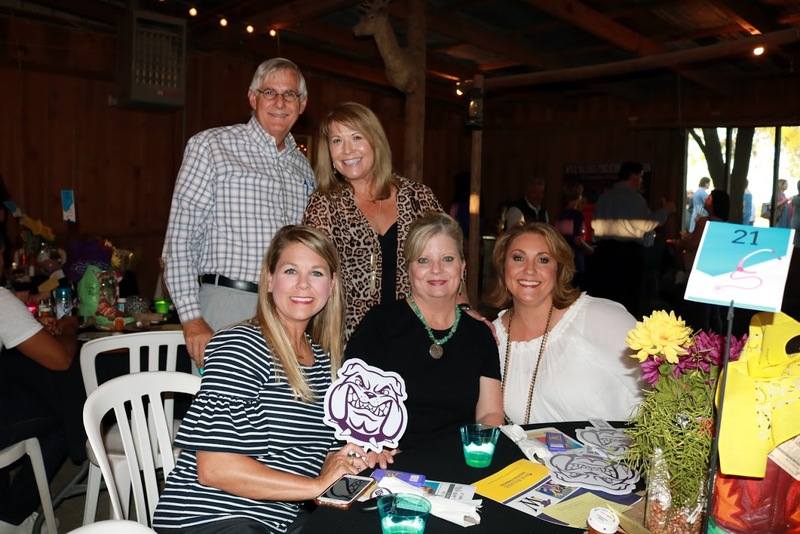 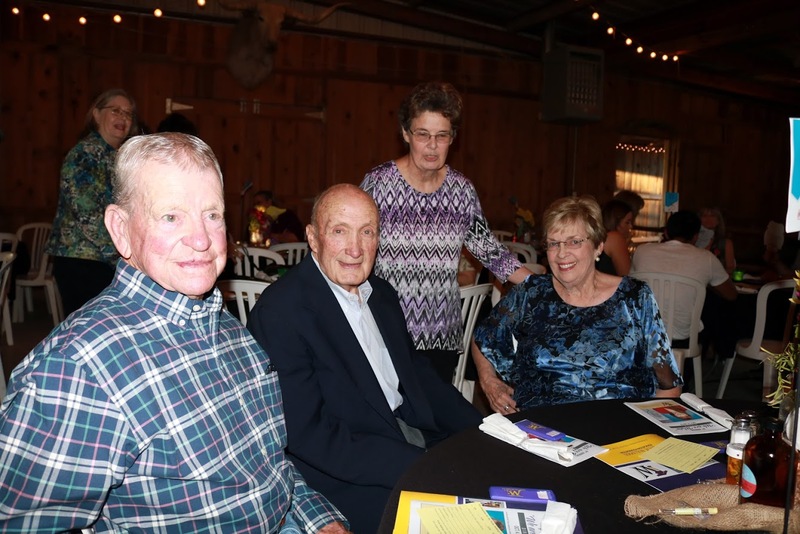 The Wylie Bulldogs Education Foundation is feeling very thankful after another successful “We Are Wylie” Dinner. 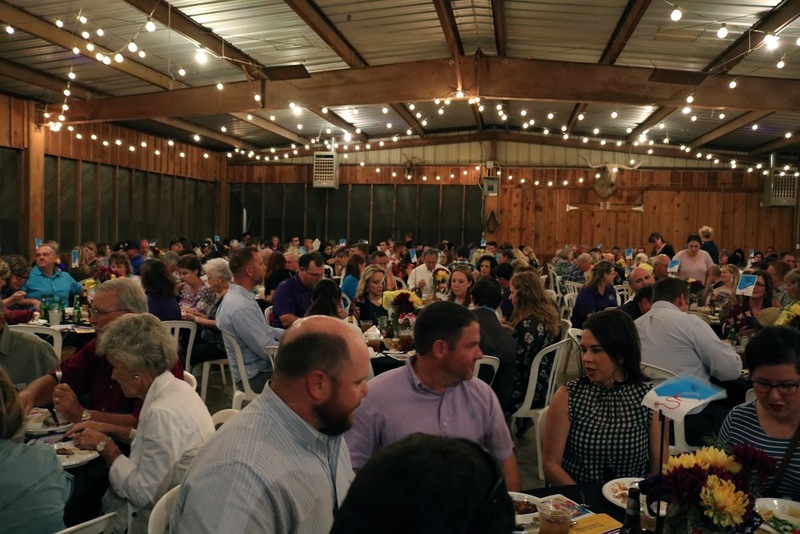 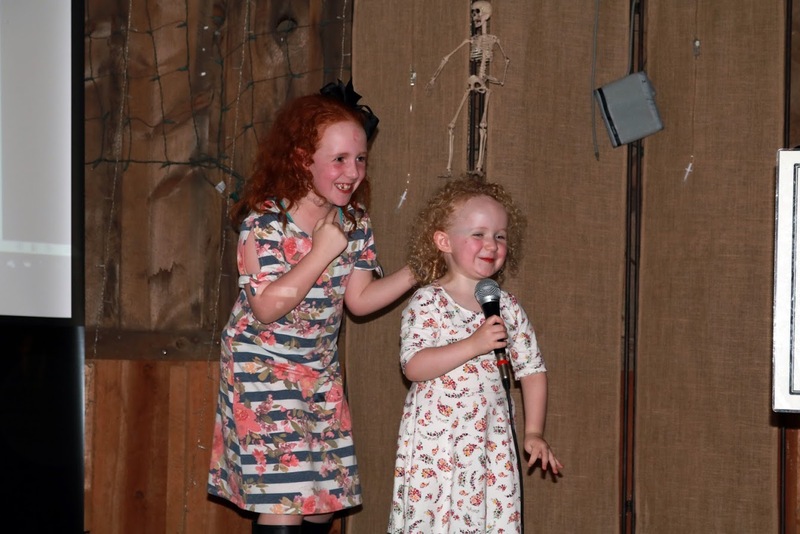 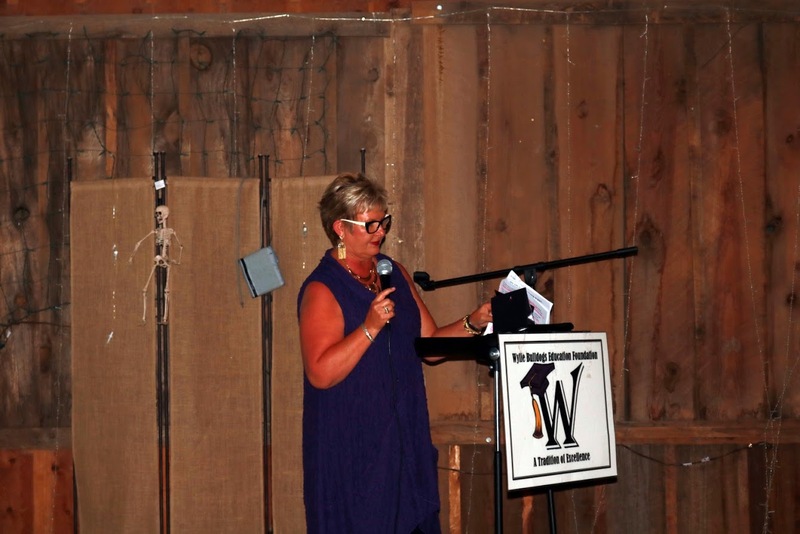 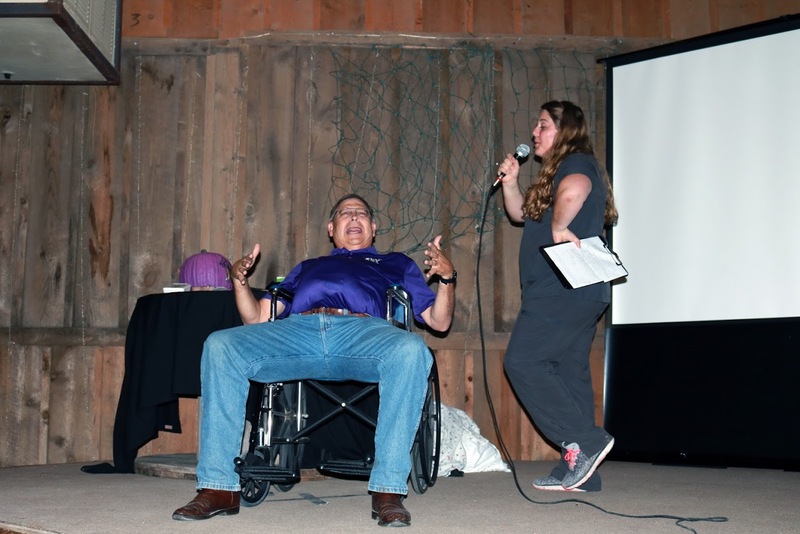 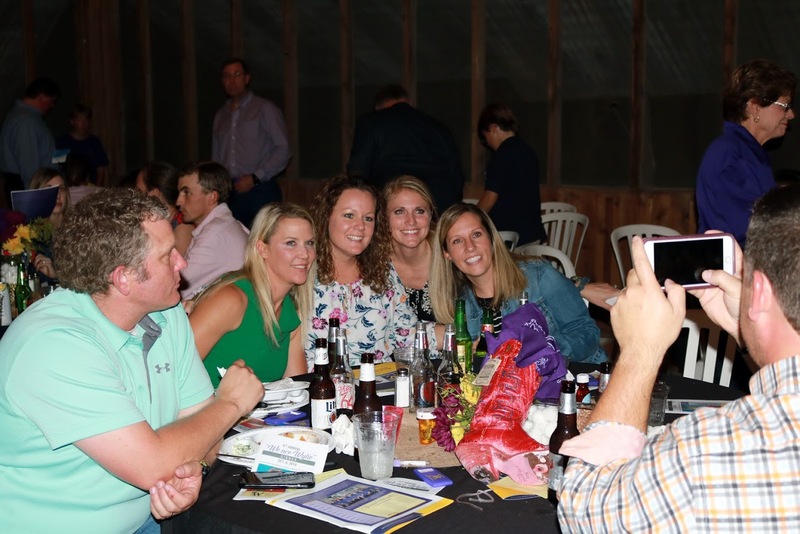 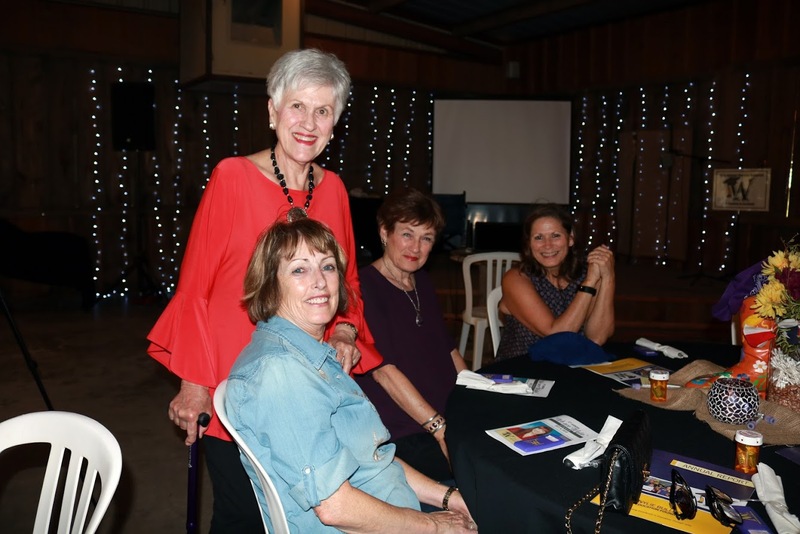 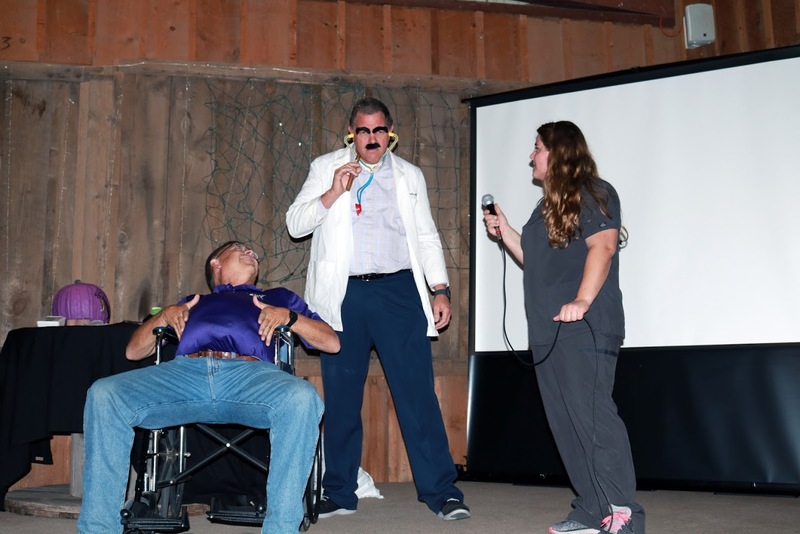 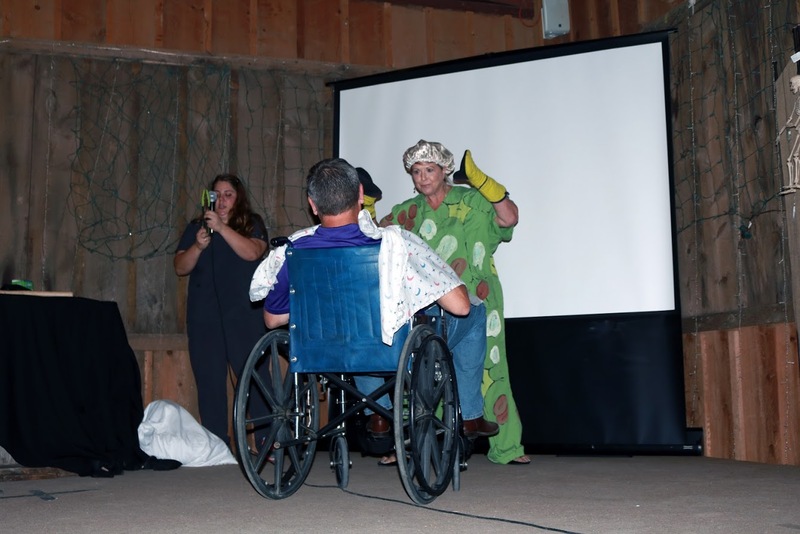 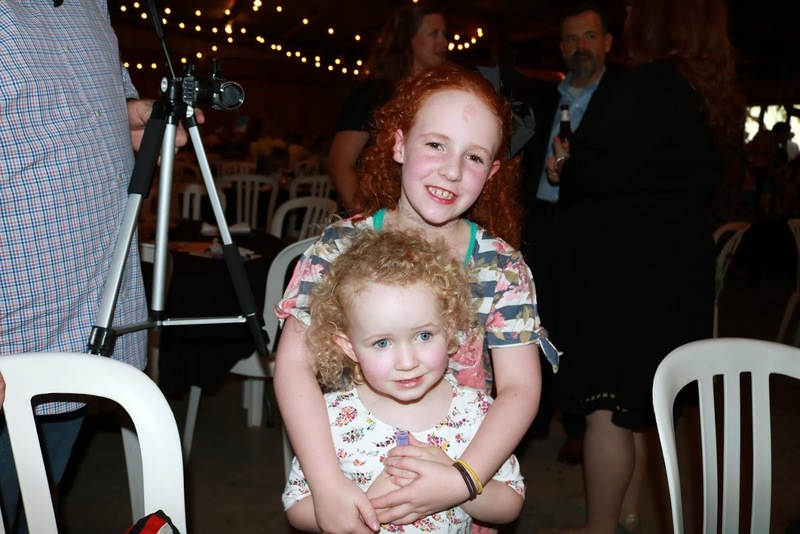 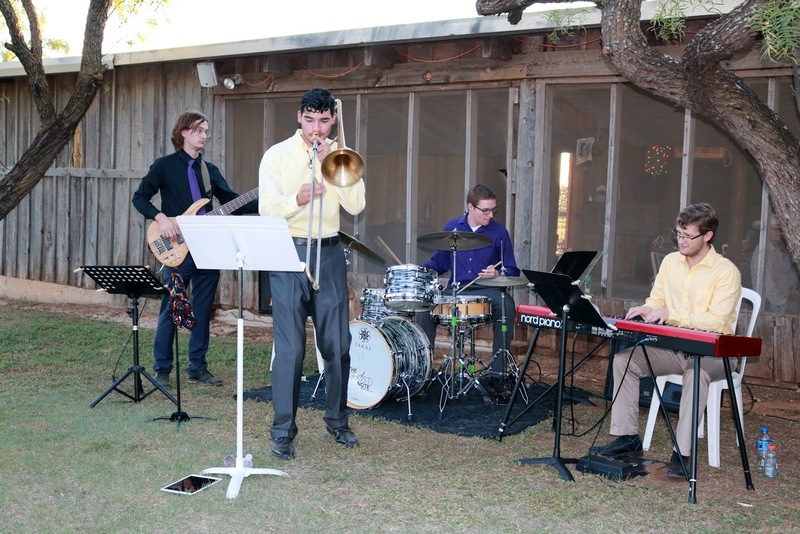 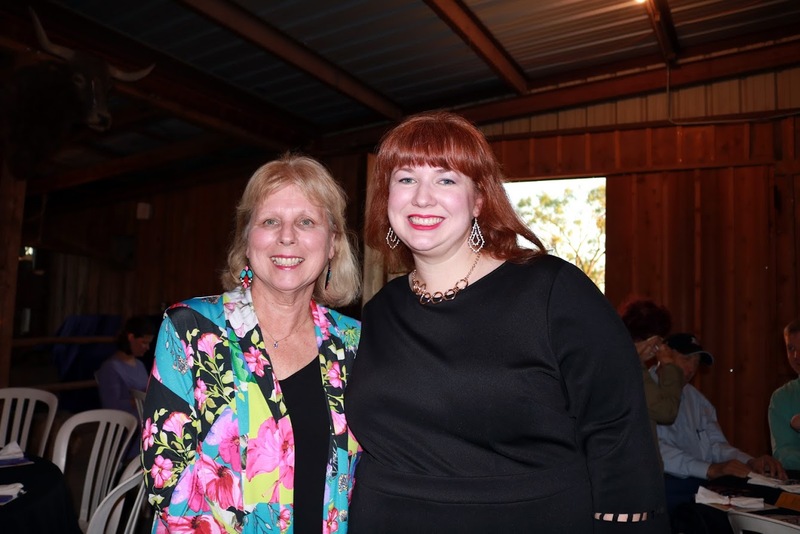 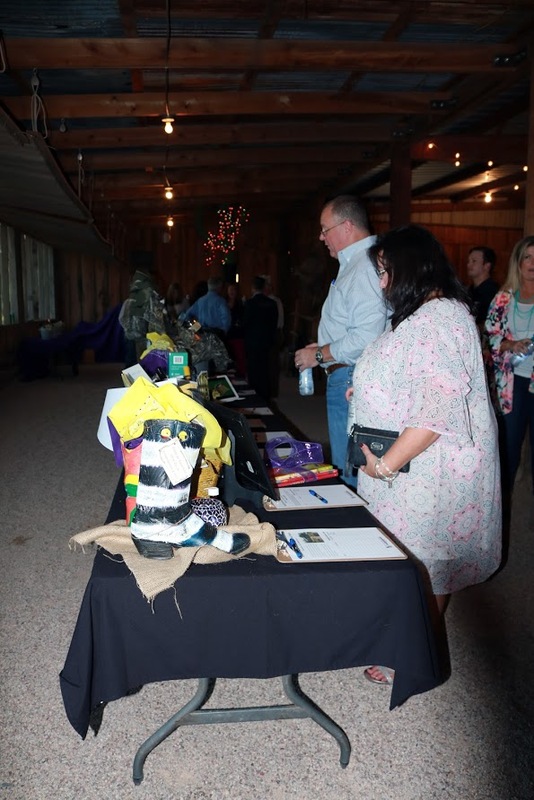 The 6th annual dinner resulted in more than $85,000 donated or pledged to the foundation. 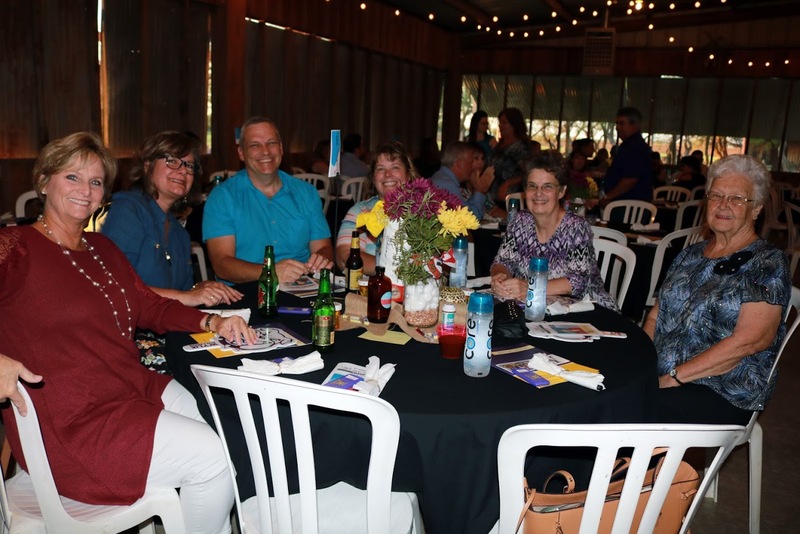 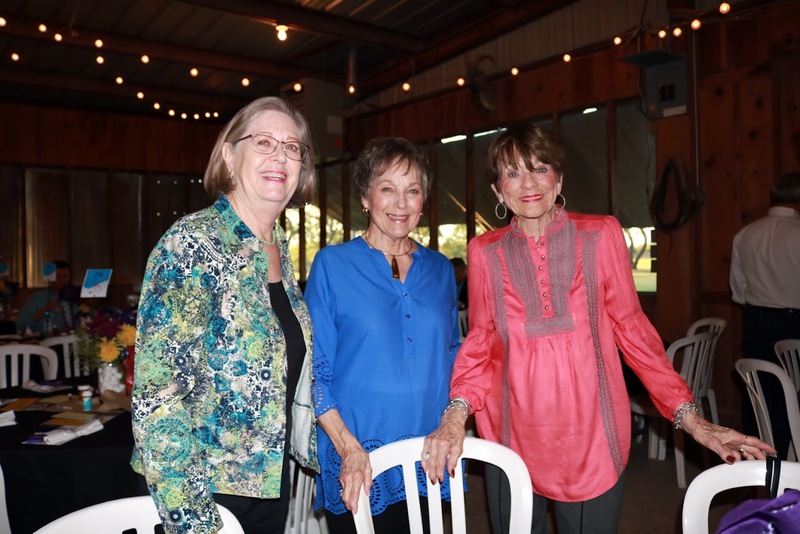 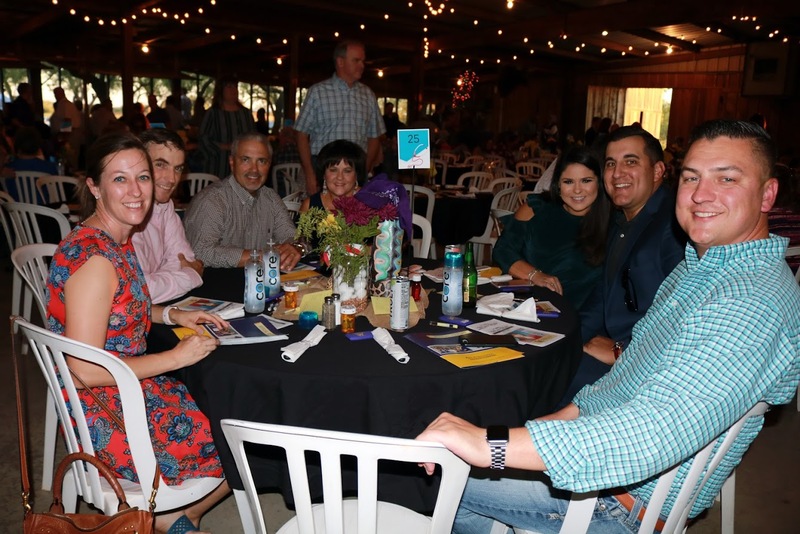 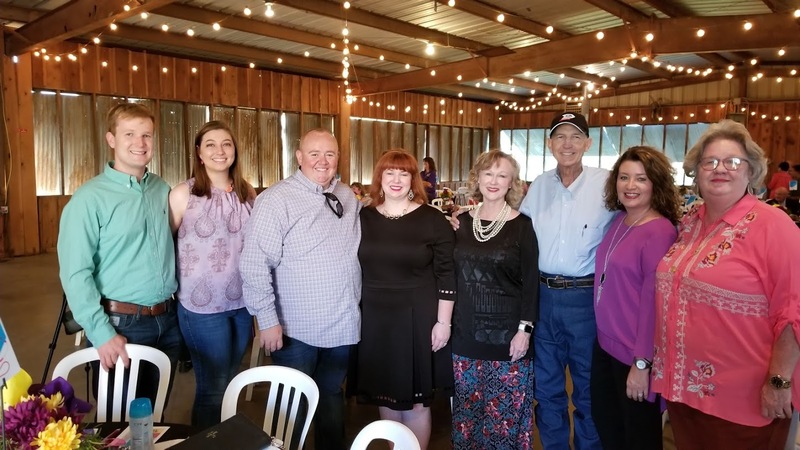 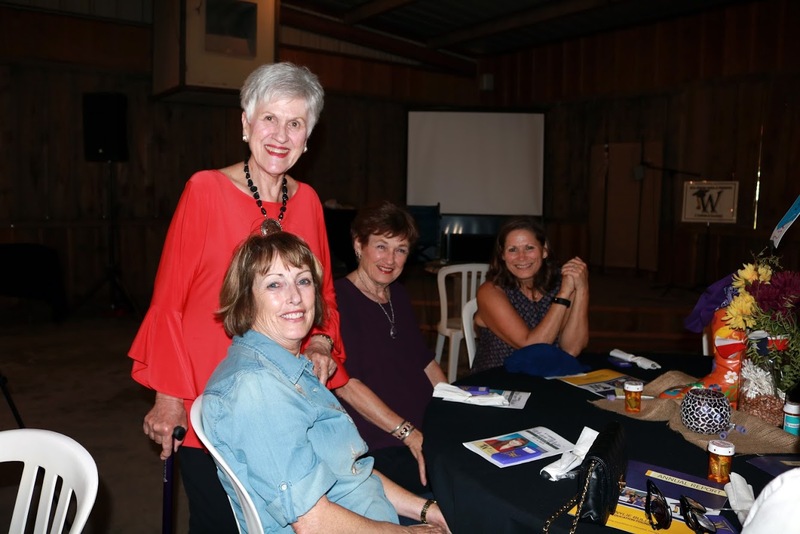 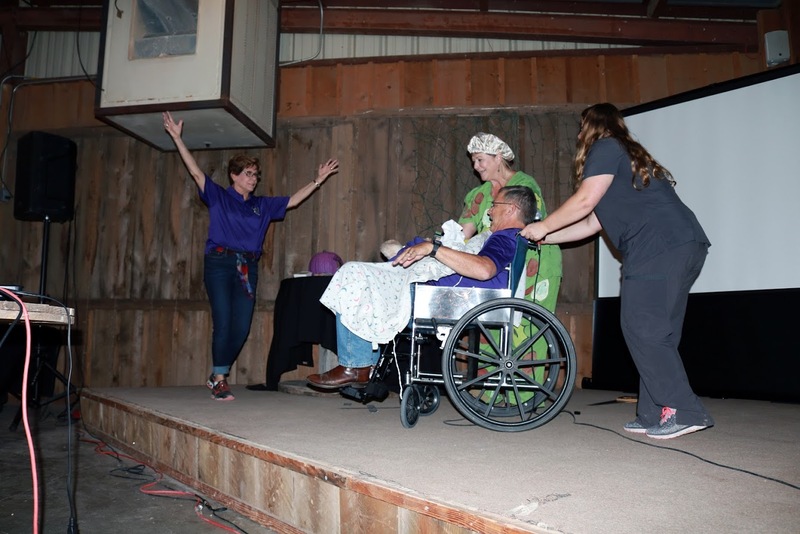 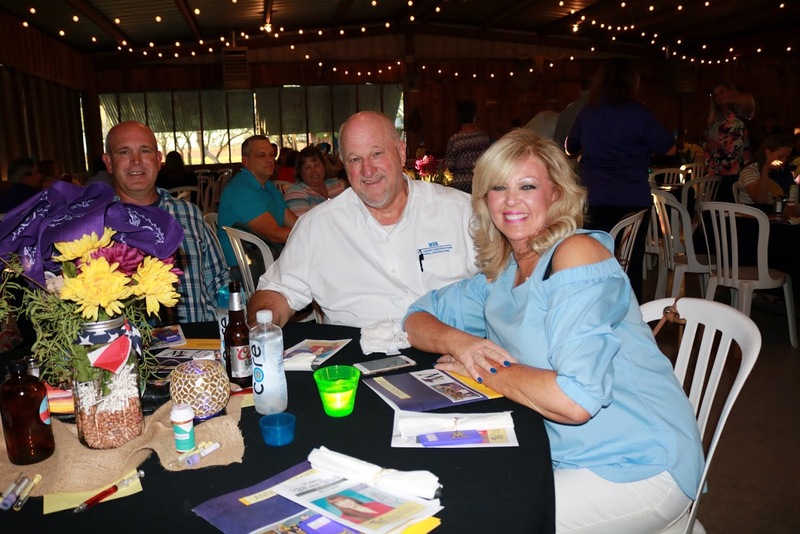 The Foundation Board is attempting to gradually increase the amount of their annual awards for grants and scholarships, while building a financial base for the future of this nonprofit. 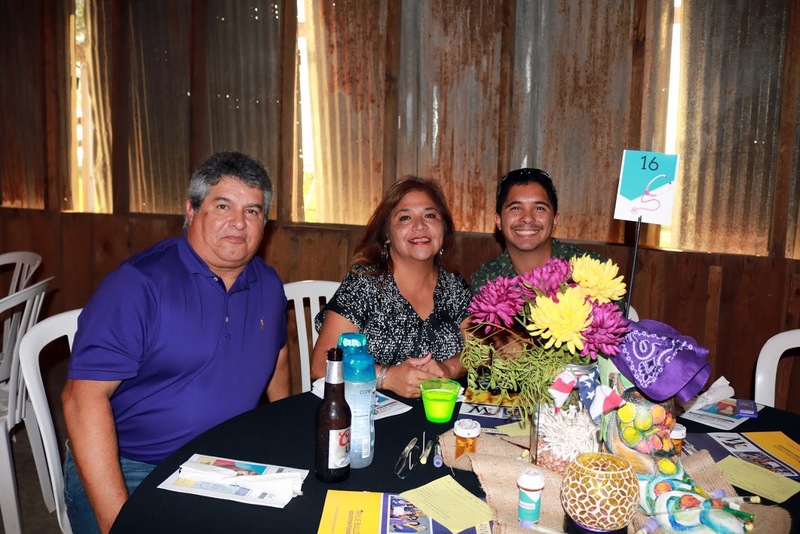 In May 2015, teacher grants in the amount of $19,866.03 and student scholarships in the amount of $15,000 were awarded, with $370 in gift cards for classroom materials awarded to 37 new teachers at the August 2015 New Teachers Luncheon.